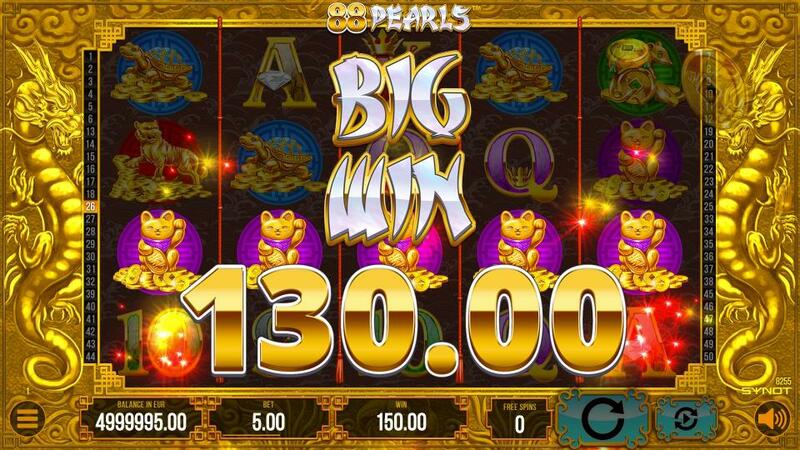 Enjoy the ambience of ancient China with a lucky charm full of surprises! 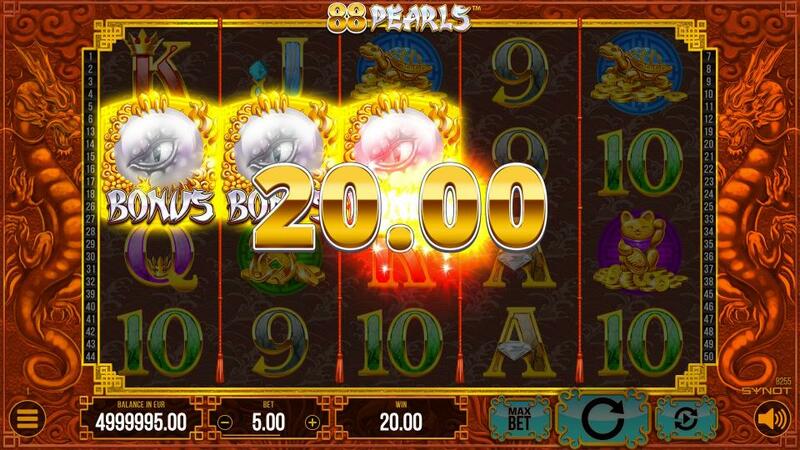 Number 8 is one of the luckiest numbers in Chinese culture, as the word for "eight" sounds like the words for "prosper" and "wealth. 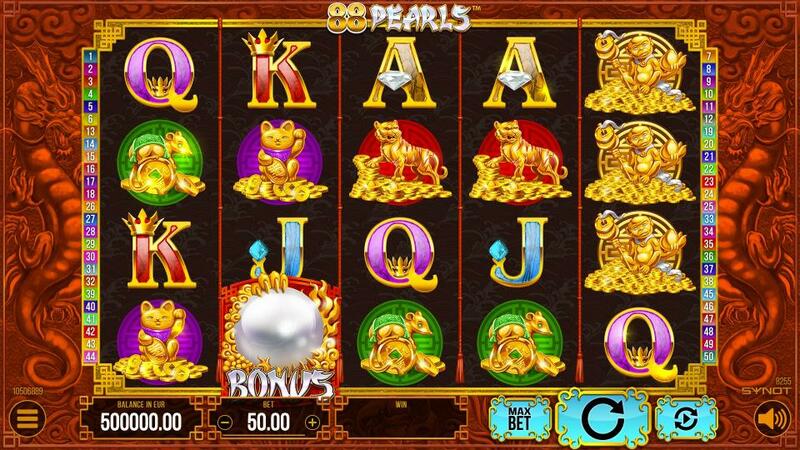 88 Pearls is centered around the Chinese number symbolism along with other lucky symbols that have high significance such as fortune cats, monkeys or dragons. 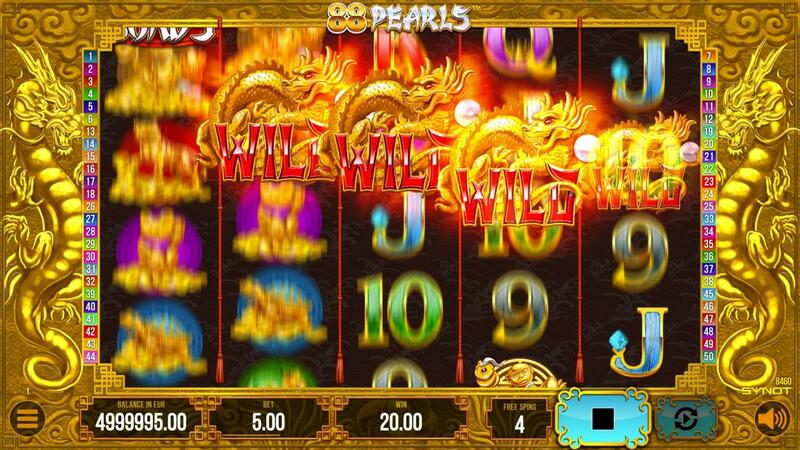 8+8 Free Spins with extra added Wild symbols promise a ride full of surprises in this shiny, glossy oriental adventure.